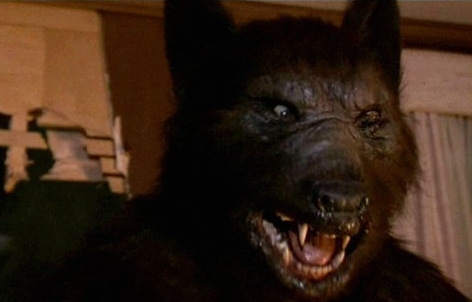 This week on Alcohollywood, we’re headed back to the 1980s with the Stephen King-written werewolf flick Silver Bullet, starring Gary Busey as alcoholic uncle Red, who helps handicapped Corey Haim track down a werewolf that’s killing the increasingly-simpleminded denizens of his small Maine town. Luckily, they’ve got the help of their spunky sister, a bunch of unfounded assumptions, and Corey’s flipping-sweet motorized wheelchair, the “Silver Bullet”! Keep a look out for other actors who probably shouldn’t be here, including Terry O’Quinn as the well-meaning town sheriff, Everett McGill as a preacher with a terrible secret (SPOILER: he’s the werewolf), and Lawrence Tierney as the town bartender. 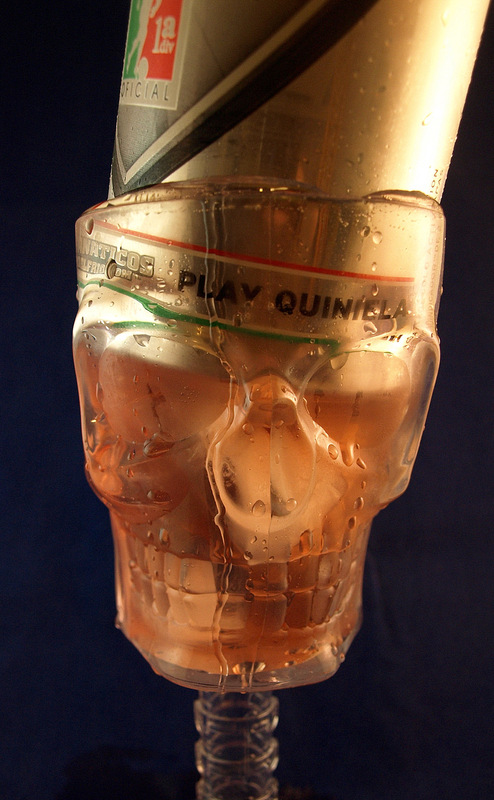 Bite into our custom cocktail and drinking rules for Silver Bullet! Join us next week when we get into our final regular episode of HORROR OCTORBOR! before our Halloween special. This time around, we’re covering the most well-known and acclaimed adaptation of a Stephen King story, the Stanley Kubrick film The Shining!